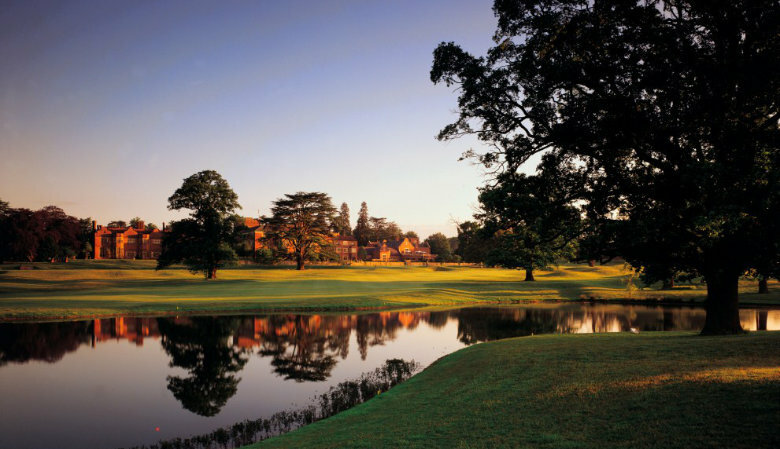 Located in 200 acres of grounds in picturesque Hertfordshire, Hanbury Manor Marriott Hotel & Country club is a relaxing retreat with excellent facilities and everything you need to create a magical event. Following a recent refurbishment of their event spaces, the hotel now has 17 individual and beautifully designed function rooms to choose from which can host 8 – 200 guests for weddings, golf days, special occasions and corporate events. Hanbury Manor is truly a magical place to spend the festive season, welcoming all to experience its offerings. Whether you’re planning a family retreat, your works do or partying with a group of friends, there’s something for everyone including White Christmas Themed Party Nights, Festive Afternoon Teas by the open fireplace and New Year’s Eve dinner with entertainment, you will find great food, fantastic festive atmosphere and the warmest of welcomes at the stunning hotel. Hanbury Manor’s White Christmas Themed Join in Party only £75pp. 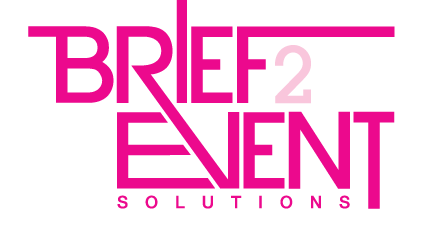 If you’re looking to book your next corporate event then 1 in 10 of your guests goes free when you book before the 31st December 2018, contact Brief2Event for more information. To make an enquiry about holding your next event at Hanbury Manor Marriott Hotel & Country Club call us on T: 01202 400 850 or send us your requirements today.